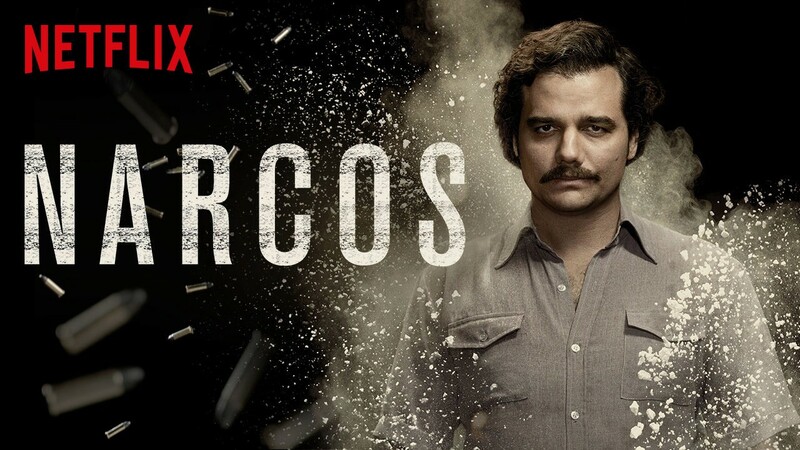 Narcos: How can this series based on the story of Pablo Escobar inspire us? Narcos is a very well-produced television series that features an astonishing cast. Basically, she tells the story of one of the world’s greatest traffickers, Pablo Escobar, and all the strategy he used to create a real drug business empire. Although controversial, it can serve as an inspiration for our projects and companies. So stay here and learn more about the real tricks and abilities of Narcos main character! Narcos is a television series that tells the true story of the efforts of Colombia and the United States to fight trafficker Pablo Escobar, masterfully performed by one of the best Brazilian actors: Wagner Moura. The program, which is American and has Colombian co-production, is an original Netflix production, the first one broadcast by an American television station, and shows, in addition to the pursuit of the trafficker, the various strategies used by him until the construction of a real drug business empire. The series debuted in 2015, has three seasons and is with the fourth confirmed! But how can Narcos inspire us? Narcos, as well as Breaking Bad and The Business, two other controversial series, must inspire you in a metaphorical way, that is, no one here will go out trafficking drugs, obvious. However, there are some very interesting strategies used by the main character and that we can take advantage of our projects. Among them is exponential and risky growth. So check out some tips! You can start a business and simply offer your services, or you can realize an unmet need and go all-out strategy. It’s more or less the way it happens in Narcos. To give you an idea, in the 1970s, in Colombia, the cost of producing a pound of a hallucinogenic drug made from coca leaves was $ 1,500. That same amount could be sold in the United States for more than $ 50,000. Escobar rightly identified this opportunity and put all his energy into that audience. Make the most of it and at the lowest cost, that’s the motto of the scalable business. It all started with smuggling cigarettes and drinks. But in spite of the good margin, the risk of the project was very high, since to profit more Pablo would need to increase the load of products transported. So he delved into illicit drug trafficking and identified that a single truck was enough to generate the same profit of 40 drinks and cigarettes. The key point of Escobar’s business was not the drug, but the distribution. First, he rented pilots and airplanes and bought airlines until he built his own airports. So he could control the routes in Mexico and Jamaica. And it was the distribution that became its biggest source of revenue, to the point where competitors paid it to be able to transport products to other countries. Do you know what their difference was to Paul? No, it was not the product, but the smart, quick, and minimal risk that the trafficker used to get the drug to the destination. The key, therefore, is to put energy and strategy into what will make your business happen in a truly innovative and better than the competition. Escobar knew exactly what his risks were. He planned himself, surrounded himself with the right people, and was always attentive to the actions of his enemies and the Colombian government. In fact, he even planned his own prison and negotiated the construction of a new one that would have his staff as servants in exchange for his surrender. So be always tuned to trends and competitors. Get ahead, stay tuned for the scenery, make a forward-looking and plan yourself well. Yes, Narcos is a great television series. In addition to being very well produced and excellent actors, it is still an inspiration for many businesses! Ajudo empreendedores e intraempreendedores obterem resultados em seu negócio. Startups, Liderança, Gestão, Negócios, Marketing, Empreendedorismo e Inovação.